Without a strong protective coating, your oil and gas tanks, pipes, and equipment will be prone to corrosion. Guard your most valuable assets against corrosion and leaks — and maintain your productivity and profit margins — with cost-effective, spray-on polyurea coatings. 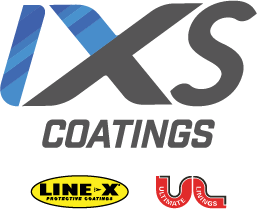 As a proud member of the Polyurea Development Association (PDA) and The Society of Protective Coatings (SSPC), IXS Coatings has the expertise necessary to deliver the high-quality oil and gas solutions protective coatings you need. 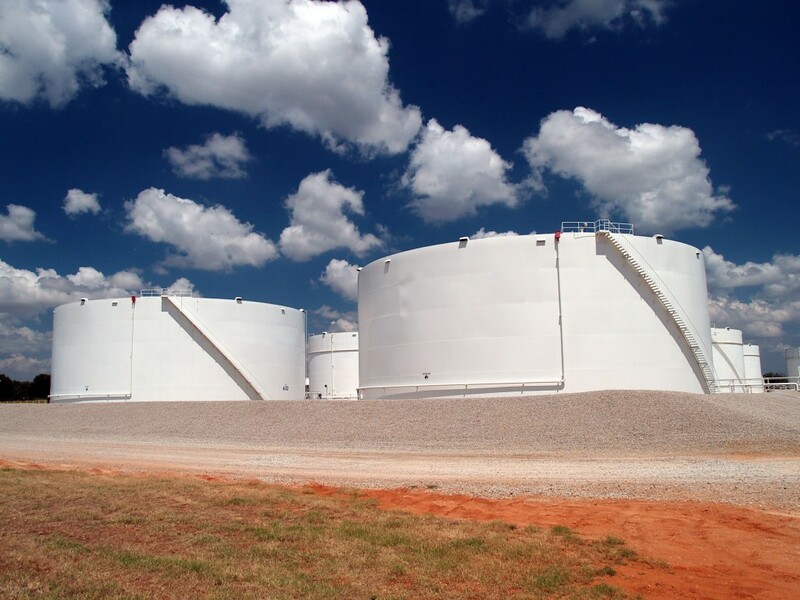 Keep your oil and gas tanks stronger for longer by choosing IXS to help design and install protective coatings. Chemicals, sludge, humidity, and high temperatures can combine to corrode your tanks. Prevent corrosion, stop abrasion, and extend the life of your oil and gas tanks with spray-on polyurea coatings from IXS Coatings. We provide a wide range of durable, fast-curing solutions to protect your equipment from the harshest conditions. Avoid lost time and save money by protecting your oil and gas tanks instead of replacing them. You’ve spent a lot of time and money creating sturdy oil and gas pipelines. Don’t watch them deteriorate at the hands of avoidable chemical corrosion and abrasion. Keep your pipes solid and safe for years to come with industry leading spray on polyurea coatings from IXS Coatings. Our advanced chemical compositions provide the protection you want, and our technicians offer the kind of expertise that makes application easy. You need a solution, we’re here to help you find it. To prevent chemical leaks and protect Mother Nature, you need a reliable and robust secondary oil and gas containment system. With our precise robotic application process, pre-sprayed polyurea geotextiles from IXS Coatings are guaranteed to deliver the highest quality chemical leak and spill containment. Our pre-sprayed rolls can be quickly installed at any job site, which helps reduce or eliminate downtime. In the oil and gas industry, proper secondary containment systems are more than a suggestion — they’re a requirement. Let us help you find the solution that’s right for you. YOU’VE GOT QUESTIONS ABOUT OIL & GAS SOLUTIONS. WE’VE GOT ANSWERS.